Through its critical introductions and new translations of this invaluable historical material, When Christians First Met Muslims allows scholars, students, and the general public to explore the earliest interactions between what eventually became the world’s two largest religions, shedding new light on Islamic history and Christian-Muslim relations. Michael Philip Penn is William R. Kenan, Jr. 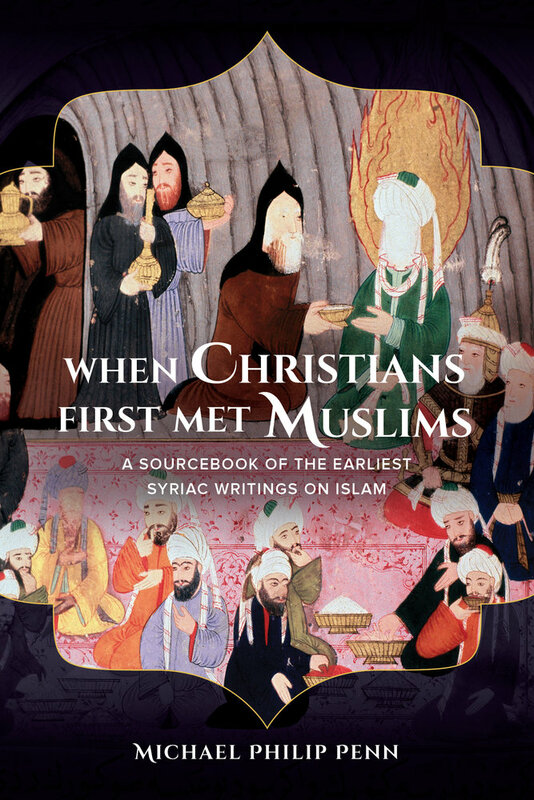 Professor of Religion at Mount Holyoke College and the author of Envisioning Islam: Syriac Christians in the Early Muslim World and Kissing Christians: Ritual and Community in the Late Ancient Church.